Bio and Performance Record: BWP Ambassador Stallion, Orlando, is a top choice stallion for breeders in North America. Orlando is producing first-rate and competitive offspring such as Lauren Hough’s Int’l winning mare, Ohlala. Many have won foal championships and have brought record auction prices. He has produced over 25 approved stallions and well over 40 offspring that have successfully jumped 1.50m – 1.60m. 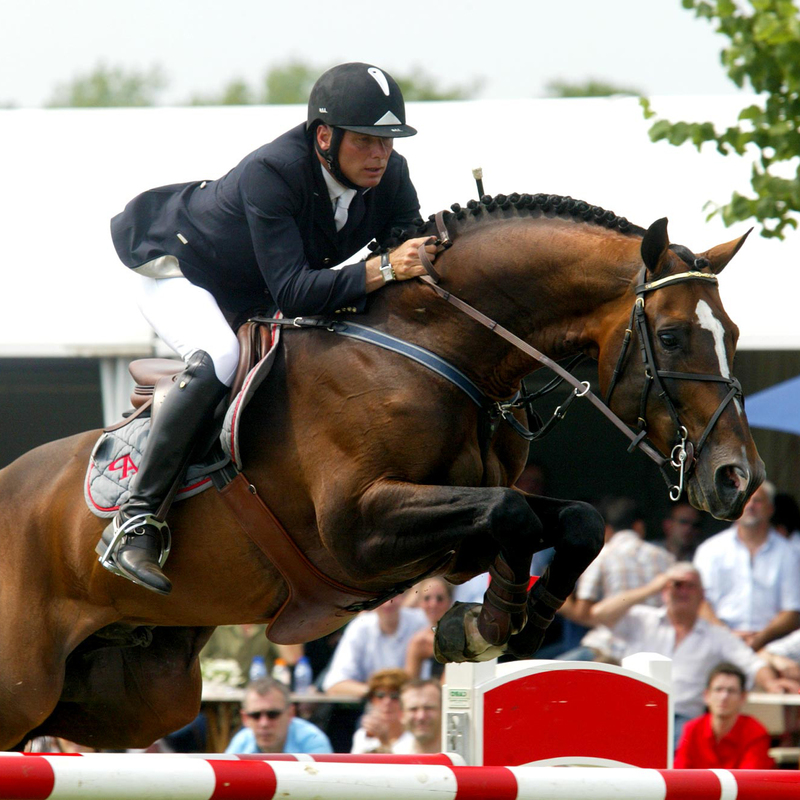 Orlando’s Sire, Heartbreaker, is Keur stallion who has produced numerous offspring jumping at the upper levels of the show jumping sport as well as several approved sons including the 2006 Belgian Stallion Selection Champion Dulf Van Den Bisschop. Heartbreaker is still predominant in today’s breeding and is one of the leading stallions on the Dutch and Belgian jumping indexes. Orlando’s Dam Sire, Darco, was voted best sire in the world in 2010 for the fourth year in a row, and he has produced over 3000 foals in his breeding career such as the late Sapphire ridden by McLain Ward. His success as a breeding stallion continues today even after his death in 2006. During his show jumping career he made his mark at the Olympics Games, World Equestrian Games and countless World Cups and international events with Ludo Philippaerts. In sport, Orlando had great success with riders Dirk Demeerman and Darrah Kerrins which began during his young horse years in Europe. His resume includes the 2002 6 yr old Belgian Champion, 2nd in the 7/8 yr olds in Aachen, winner of the 2004 CSIO4* 1.50m in Lummen along with many more wins and top five results throughout his career. Orlando is a stallion who expresses big scope, superior technique along with a gentle temperament and is horse for all riders. 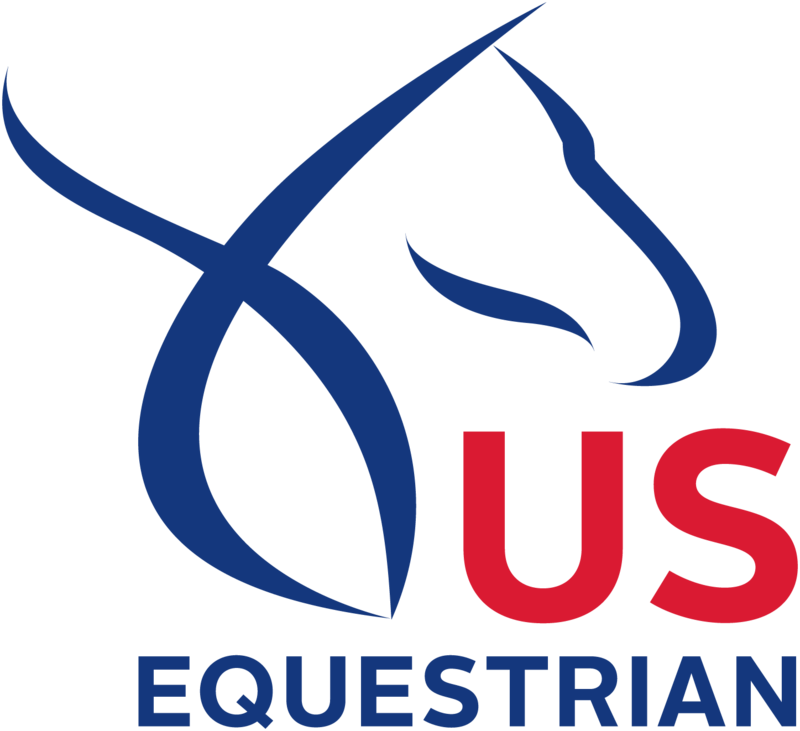 These traits are passed along to his offspring and have been proven as successful sport horses throughout the world today.